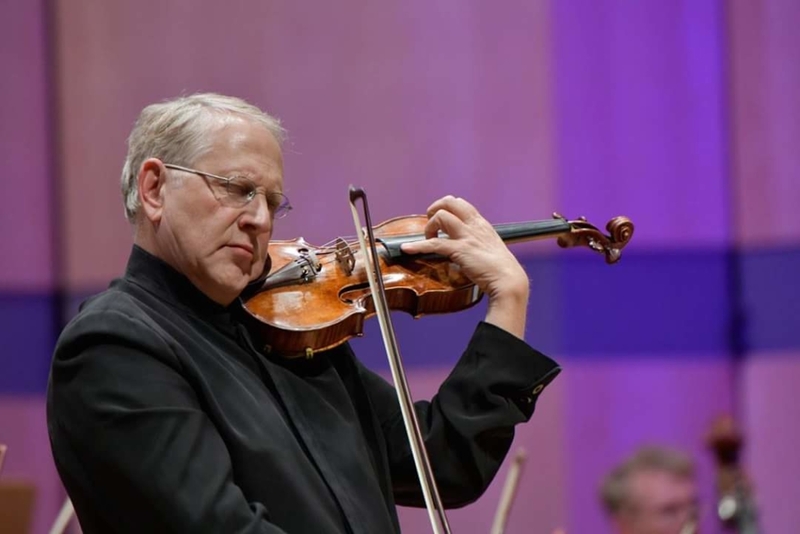 Shlomo Mintz, the star of the festival’s opening ceremony, who was once a student of Isaac Stern, and who is today mentor to many talented violinists, conductor of world’s most famous orchestras, as well as composer and —above all— violin virtuoso, did not look like a revolutionary either. Sporting unassuming attire, the mature gentleman began the meeting with the Częstochowa audience with Wieniawski’s opus 22, the Concerto No. 2 in D minor. Focussed, he played without striking flamboyant poses or showing off: as if playing for himself, for his own pleasure of communing with music. Perhaps, at this point, quite a few music lovers in the audience pondered what the “Seasons” would be like. 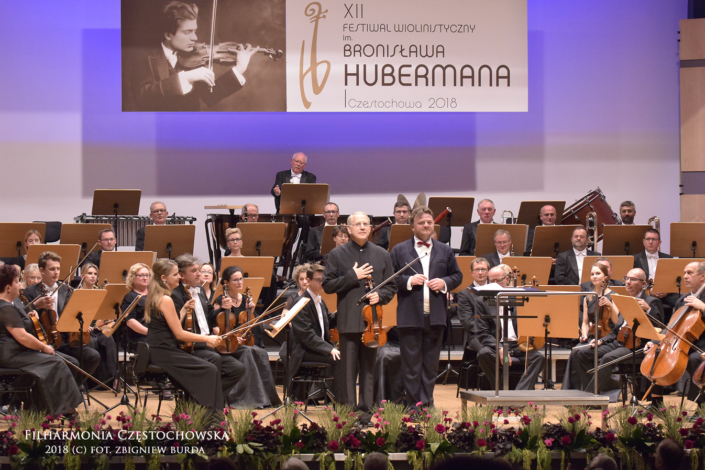 After all, for years, ostentatious performance of the piece has been a must: the violinist is supposed to overwhelm, and the orchestra is supposed to follow suit. Here, nothing seemed to herald any fireworks, though, as the intermission had significantly trimmed the number of musicians on stage. 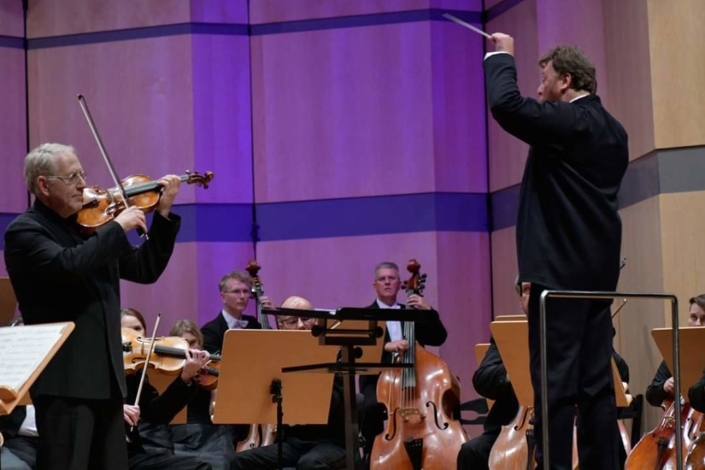 Even the conductor had gone, his part left to the soloist. And so it began. Unhurriedly, calmly, somewhat quietly… and stunningly precisely. It felt like a laser cutting in silence a seemingly straight line, which nevertheless was full of Baroque embellishments. 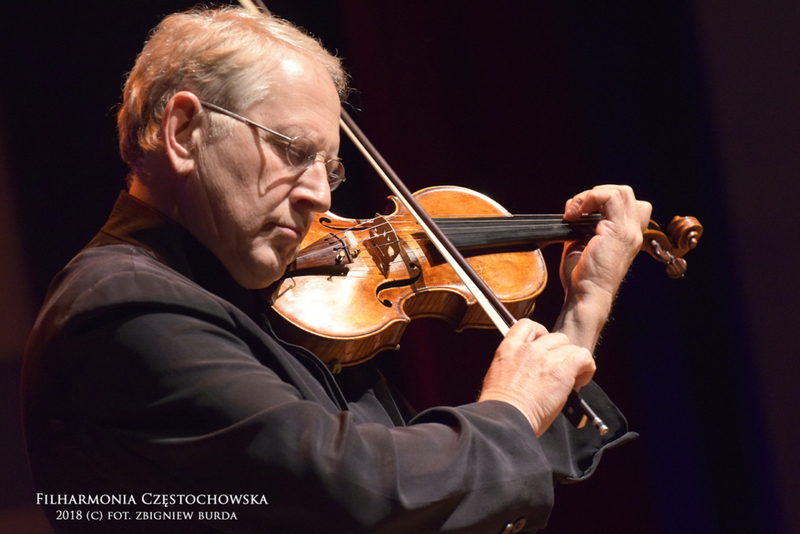 Mintz’s violin did not dart at breakneck speed, nor pushed itself to the forefront. Instead, it simply chatted to this or that musician… The harpsichord whispered from the back, the cello muttered from the side – all in perfect, nay, cosmic harmony. 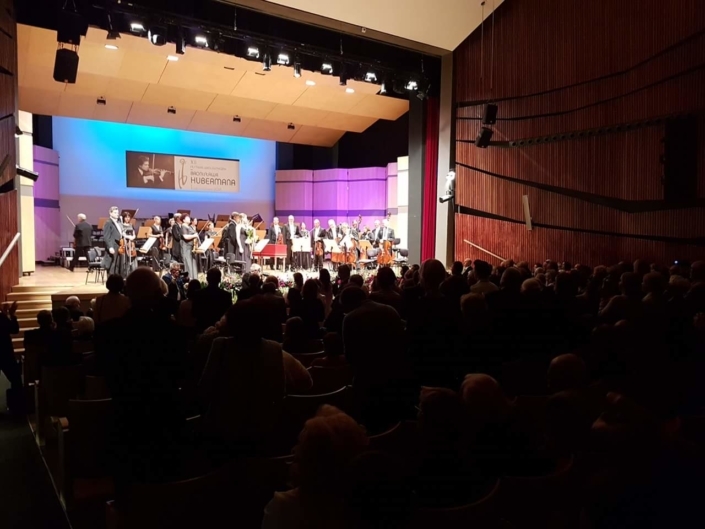 As a matter of fact, what we listened to was not a soloist cast against the backdrop of an orchestra, but a group of soloists rolled into one.